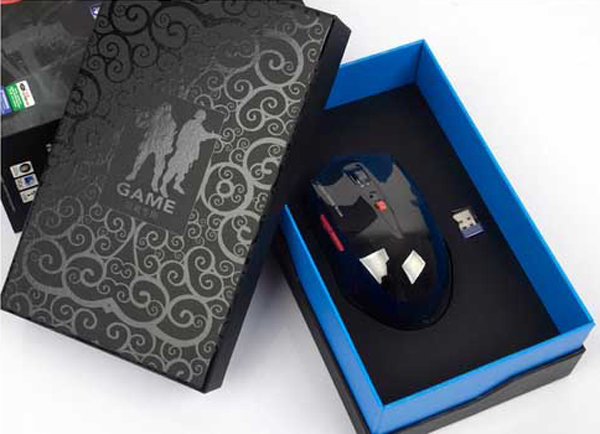 The AGS New Trinity Gameing Mouse takes the final step in the evolution of gaming mice. The Stinger also features fully adjustable dpi. 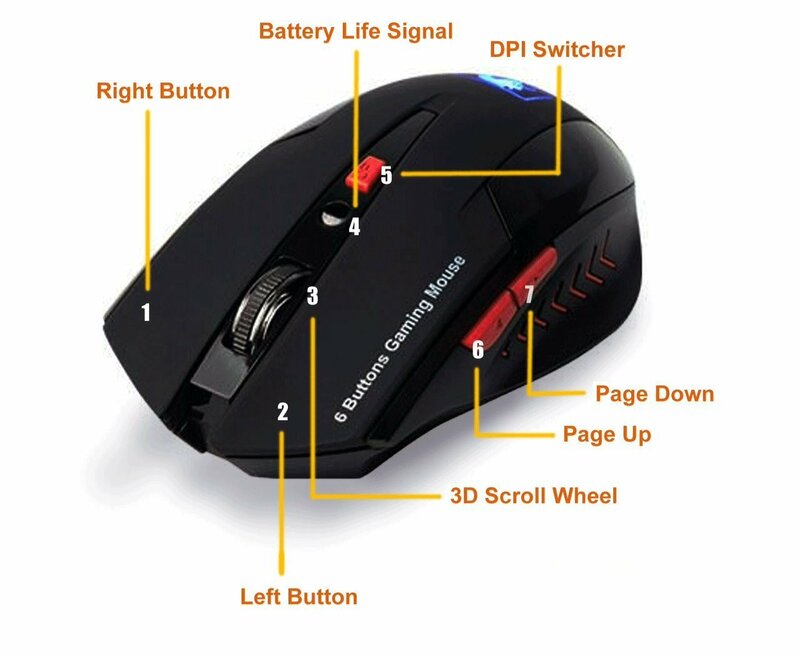 The software allows the user to select 4 different dpi levels, ranging anywhere from 800 to 2400 dpi, which can be cycled through by pressing the mouse's dpi button. The gaming grade optical engine operates at over 3000 frames per second, offers a maximum of 2400 dpi and features a super fast USB report rate of 1000Hz, meaning the response time drops from the standard 8ms to 1ms!